Only native stock is used for our restoration projects. Using native plants ensures establishment and to be beneficial for the native fish and animals that depend upon them for food and habitat. 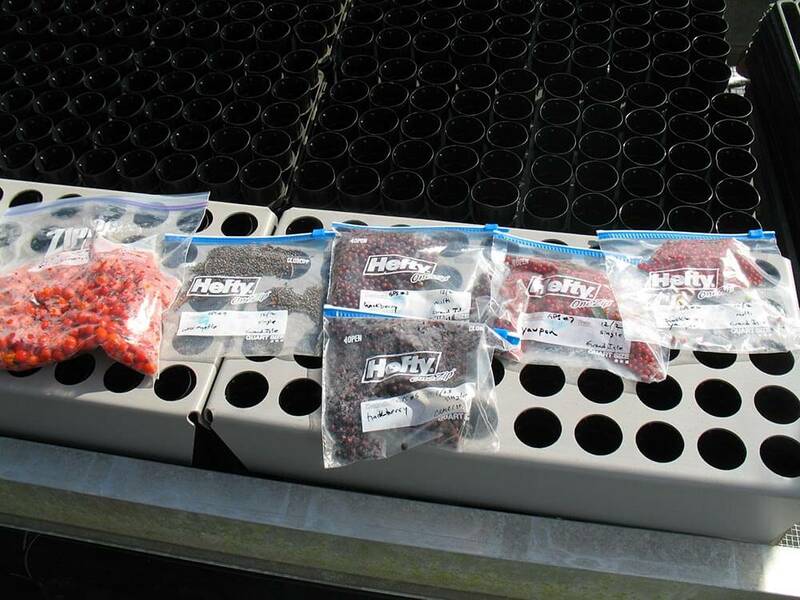 Most of our seed is collected from within the Barataria and Terrebonne estuary basins or from coastal Louisiana. Additionally, most of the seed is collected from maritime influenced environments where the parent stock has adapted to these harsh conditions and is more likely to pass on these adaptive traits. An exception to only Louisiana stock is the collection of sand live oak (Quercus geminata) from the panhandle of Florida. Sand live oak is native to Louisiana but is rarely found naturally occurring within the state. Sand live oak grows throughout many habitats, but is selected for its prevalence and ability to grow in the sand dunes behind the beaches along the Gulf of Mexico in Florida, Alabama and Mississippi. 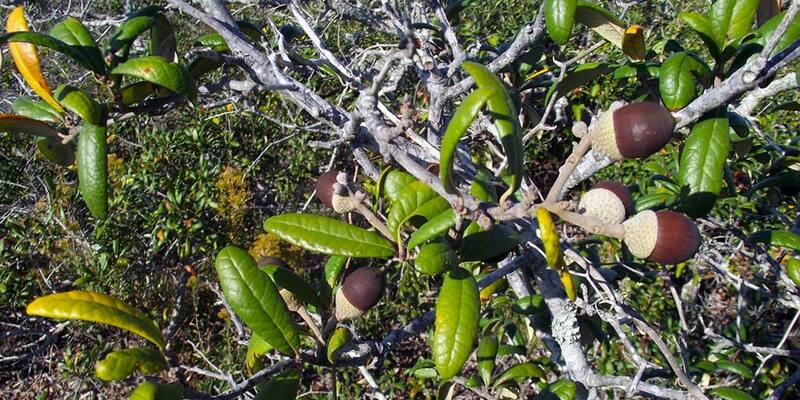 BTNEP has targeted sand live oak for use on barrier islands and maritime forests especially in sandy areas.